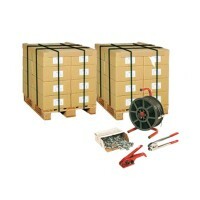 Packaging- Campbell International Specialist Tapes. Campbell International has been providing local and international businesses with business supplies for over 89 years. We have long standing customers because our customer service, dedicated team and competative prices are second to none. We will go the extra mile to make sure your business can cope with demand. Please see our additional ranges below. 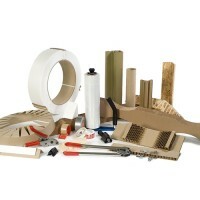 We stock most/all of these products and welcome requests for bespoke products, customisations, re-designs and printing. 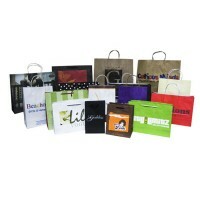 Bags - paper, polythene, printed, bespoke, for industrial and commercial use. 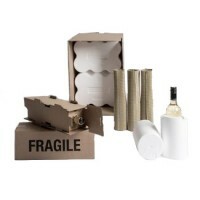 Boxes - triple, double and single wall cardboard, card, printed, bespoke, many stocked. 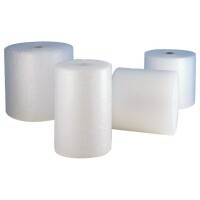 Bubble Wrap - small, medium and large bubble, a range of sizes, many stocked. Custom/Bespoke and Printed - we are passionate about taking packaging designs from computer to product. Call +44 (0)1732 773364 to discuss your options. 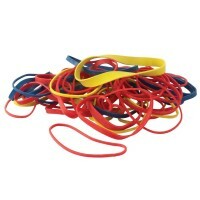 Elastic Bands - available in a range of sizes and elasticity to suit your requirements. 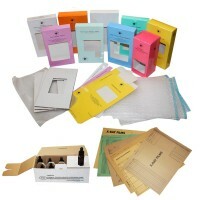 Envelopes - printed and bespoke envelopes; nearly all sizes, colours and designs are stocked. Industrial Supplies - solvents, adhesives, chemicals, tools, industrial consumables. 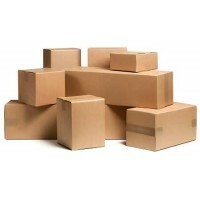 Medical Packaging - NHS blood boxes, X-ray envelopes, bespoke and printed medical packaging. 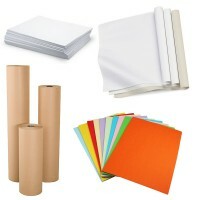 Paper/Card - brown packaging paper, coppier paper. 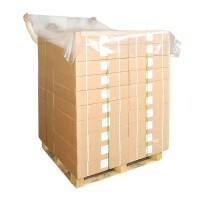 Polystyrene - bulk sizes, custom designs, packaging peanuts. Postal Tubes - A range of sizes are stocked. Rope and Twine - a huge range of sizes are stocked. 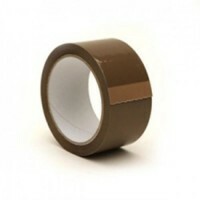 Strapping - A range of sizes are stocked. Stretch Wrap - A range of sizes are stocked. Description: Strong Blue Vest Plastic Carrier BagsSize: 11x16.5x20" / 280x410x510mmQuantity: 1000 .. Description: Strong kraft paper bags made from sustainable sources and biodegradable - green for the environment.Size: 10x15.5x12" / 254x394x305mmQuantity: 250 .. Description: Strong kraft paper bags made from sustainable sources and biodegradable - green for the environment.Size: 8.5"x13"x10" / 216x330x254mmQuantity: 250 .. Description: Kraft paper strung bags made from sustainable sources and biodegradable - green for the environment.Size: 10"x14" / 254x356mmQuantity: 1000 .. Description: Kraft paper strung bags made from sustainable sources and biodegradable - green for the environment.Size: 13"x14" / 254x330mmQuantity: 500 .. Description: Kraft paper strung bags made from sustainable sources and biodegradable - green for the environment.Size: 7"x7" / 178x178mmQuantity: 1000 .. Description: Clear PolybagsSize: 18 x 24" / 450 x 600mm x 100gaugeQuantity: 250 ..